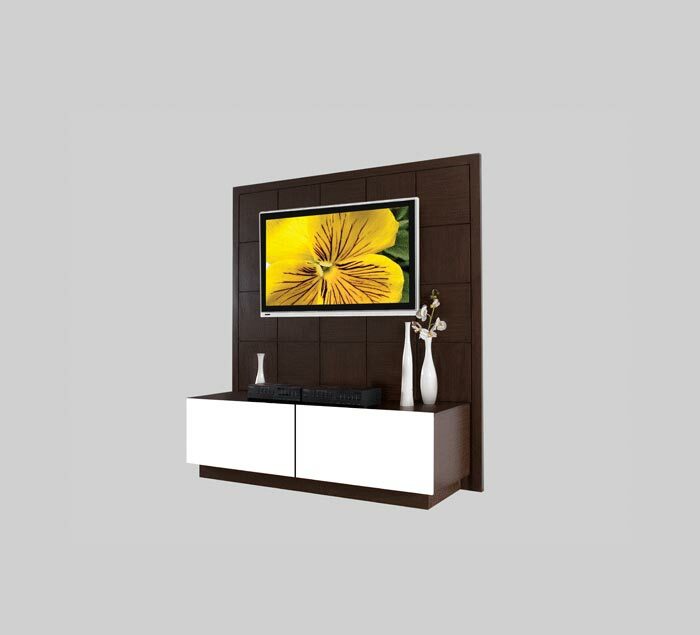 This stand combines the chic minimalism of Contempo TV stands with the freestanding convenience of Contempo Wall's wall unit and entertainment center products. The Jasmin divides, expands, and reshapes its surroundings, breathing new life into your living room. A freestanding back unit allows increased versatility and placement options for your room. Hang a flat-screen television without altering or damaging your walls or use the unit as a room divider to create a new center, splitting one room into a diverse space with multiple utilities. Home delivery is available upon request. Our trained experts will place the furniture according to the customer's specifications and return the packaging materials to our factory for recycling afterwards. Just don't hang your TV until they finish putting it down.